The traditional life-stage model has been very useful for financial institutions and their marketers. But recent research suggests that every generation approaches their finances differently. Baby Boomers were significantly impacted by The Great Recession, and one in five had to rely on borrowing to meet their everyday living expenses. They are also the largest growing demographic for student loan debt. 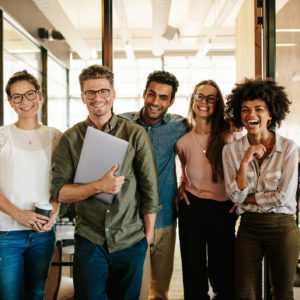 While Baby Boomers certainly have financial worries to contend with, research suggests it is actually Generation X struggling the most with their finances. Their borrowing habits make them the most steady customers for banks and credit unions. Millennials, the largest and most diverse generation, are not afraid to borrow when it comes to education and auto loans, but they are averse to credit card debt. Generation Z are children of the economic crisis, and many of them are already concerned they won’t be able to borrow money in the future if they need it. Financial institutions that want to grow their loan portfolios need to understand these generational differences. Learn more about each generation’s unique borrowing habits and how to target their demographics by downloading our free white paper. 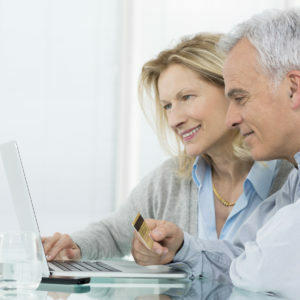 Baby Boomers have more debt at this age than any previous generation, much to the detriment of their retirement savings. Is this the new debt crisis?